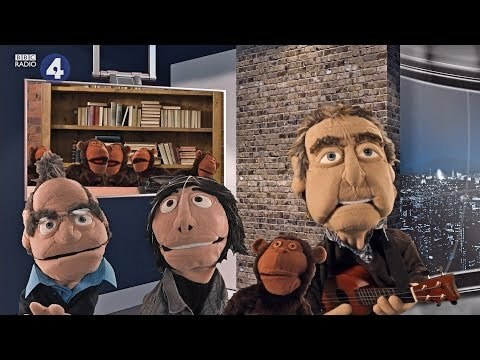 Eric Idle re-wrote the Galaxy Song for Wonders of Life. 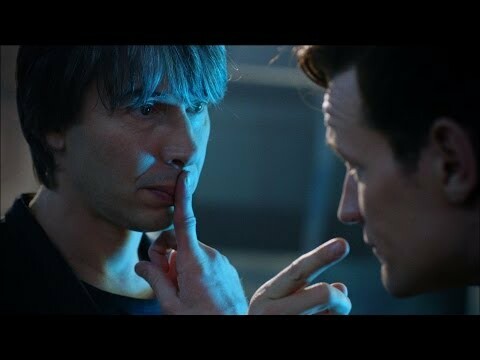 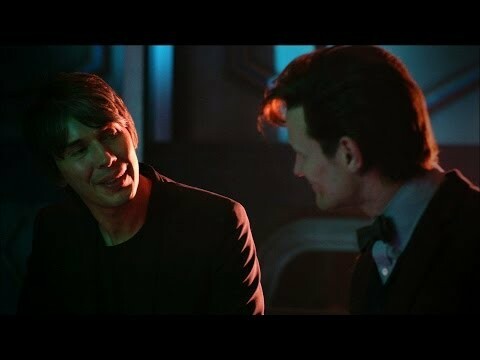 Brian Cox takes a trip with the Doctor and challenges the science of the TARDIS. 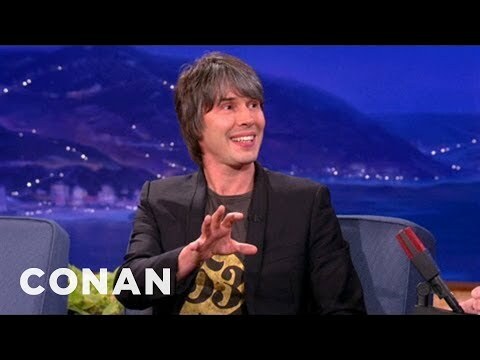 For one night only, Professor Brian Cox takes an audience on a journey into the wonderful universe of the Doctor. 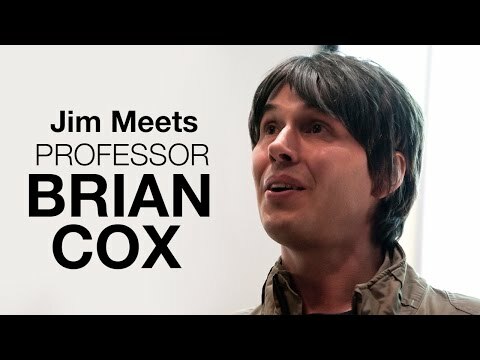 Professor Brian Cox reveals the world of the British scientists whose discoveries helped invent the present and continue to shape the future. 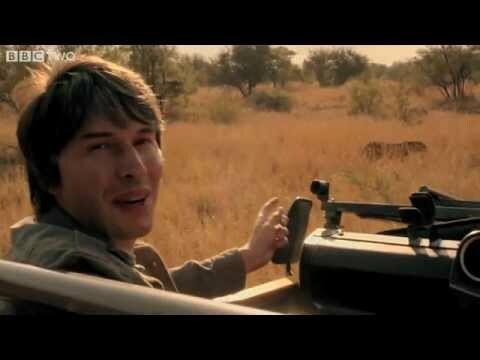 Proteins in a lion come in countless different forms, but like all living creatures they share something in common - a backbone of carbon. 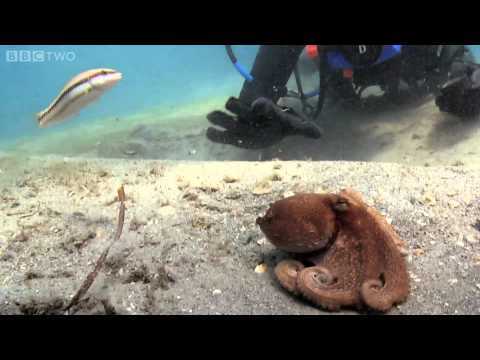 Brian gets face to face with the most intelligent invertebrate in the world - the octopus. 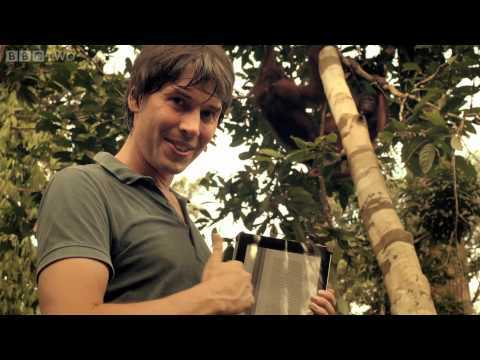 Professor Brian Cox examines the story of life through physics in a major new series for BBC Two - Wonders of Life. 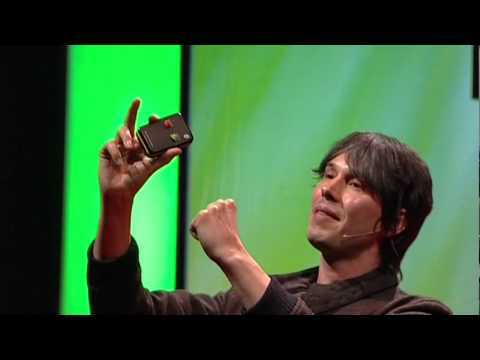 Prof Brian Cox simulates the strength of gravity on other planets through a human centrifuge in Holland. 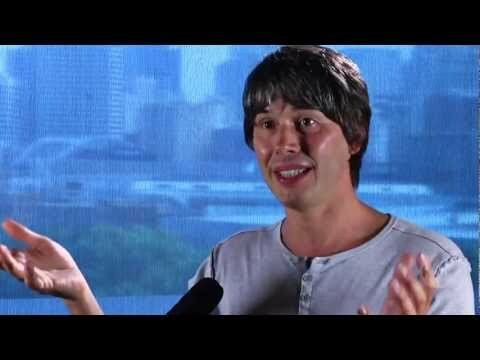 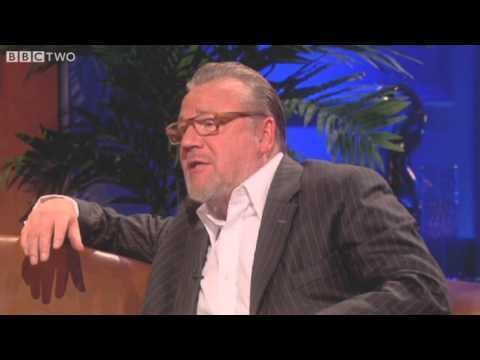 Ross Noble, Prof.Brian Cox, Sue Perkins, Alan Davies and Stephen Fry talk about Shattering Ewoks on Titan. 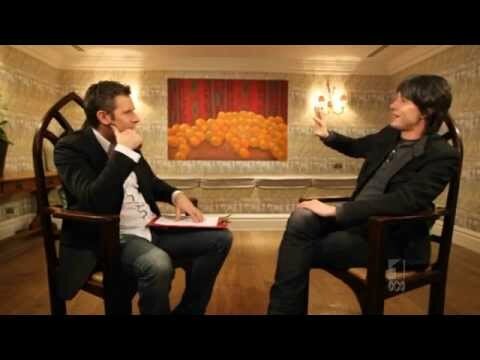 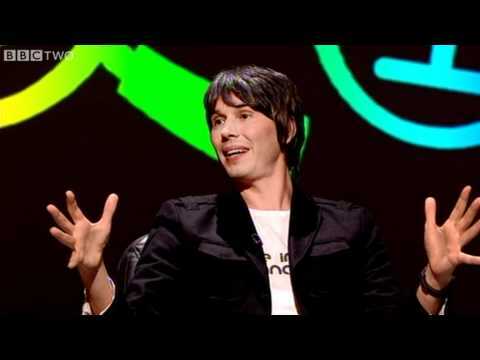 Professor Brian Cox tells Rob Brydon that Kate Moss discussed physics with him in a trendy bar. 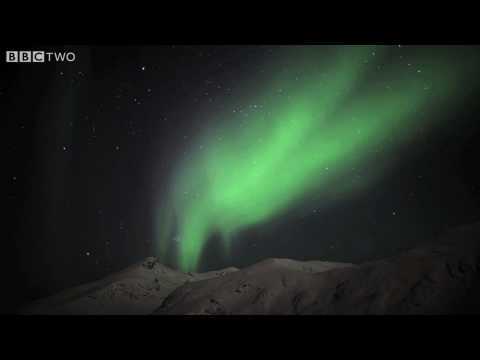 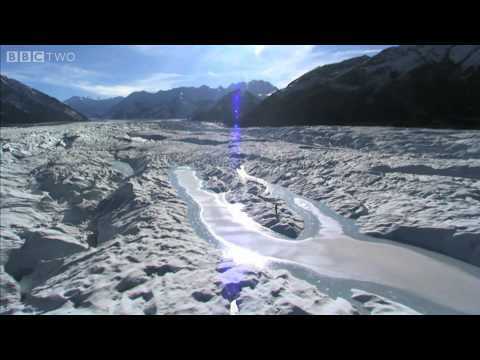 Against the stunning backdrop of the glaciers of Alaska, Brian reveals his fourth Wonder. 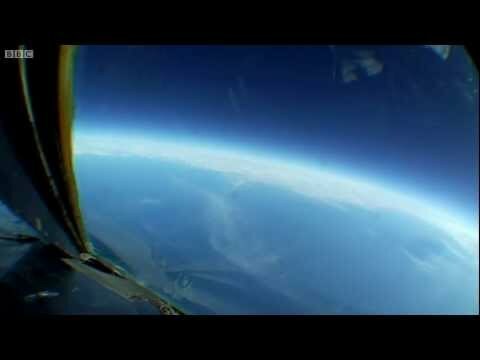 Saturn's moon Titan is shrouded by a murky, thick atmosphere. 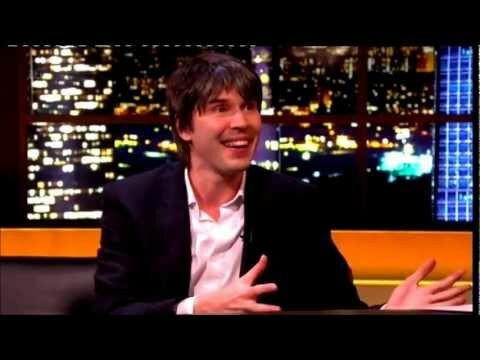 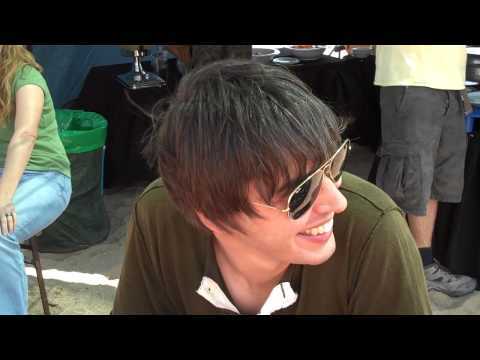 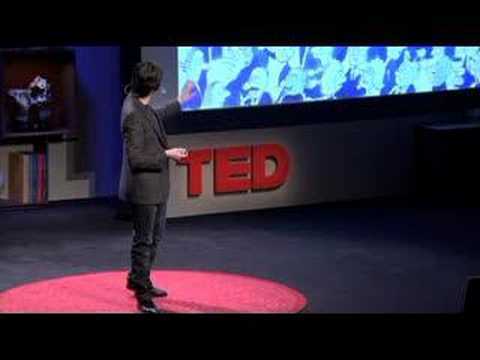 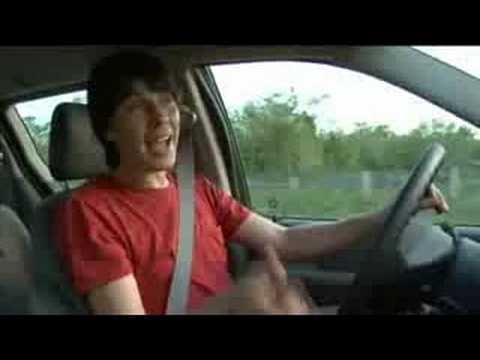 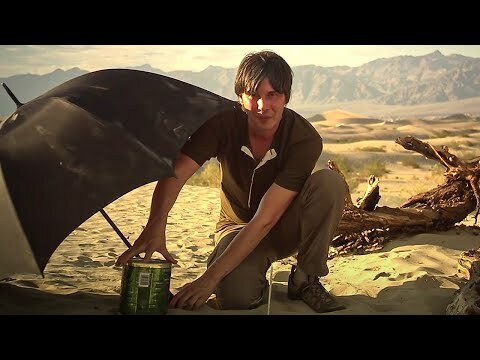 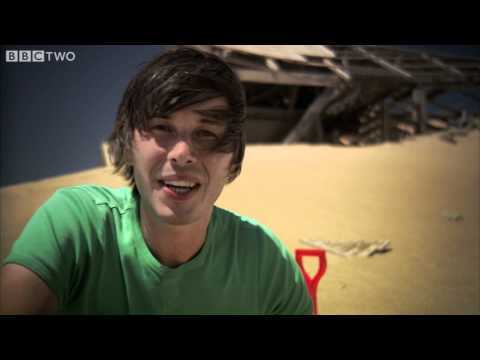 Prof Brian Cox explores the possibility that the World may end in 2012 at the end of the Mayan Long Count. 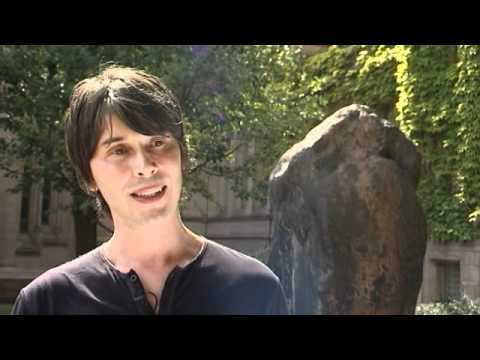 On location with professor Brian Cox filming for wonders of the solar system. 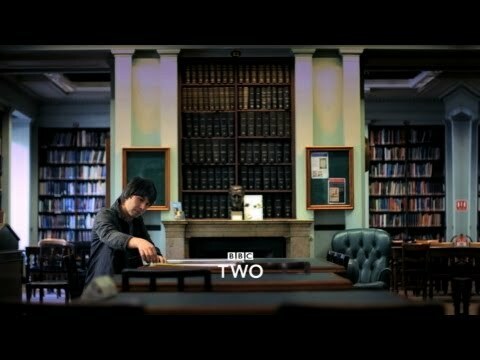 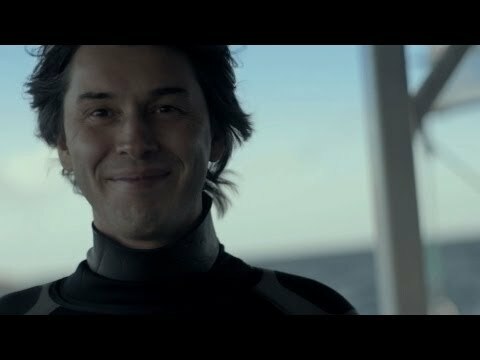 Episode 3 -The Thin Blue Line.